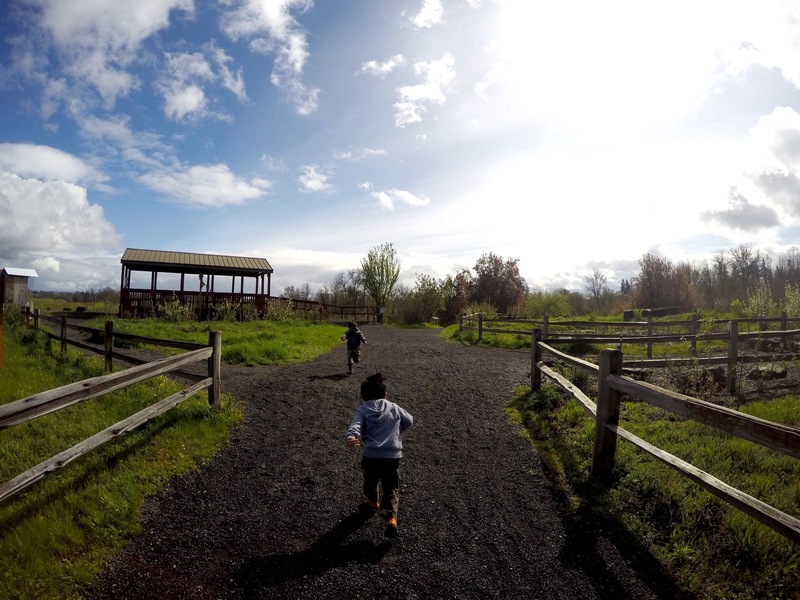 Last Saturday, my kiddos and I ventured to Jackson Bottom Wetlands Preserve in Hillsboro, OR. My oldest son wanted to go back after having a field trip there so I thought why not. It was a nice day out and after a quick Google maps search, I found that the Preserve was only about 15 minutes away from us. It was nice that it was so close. 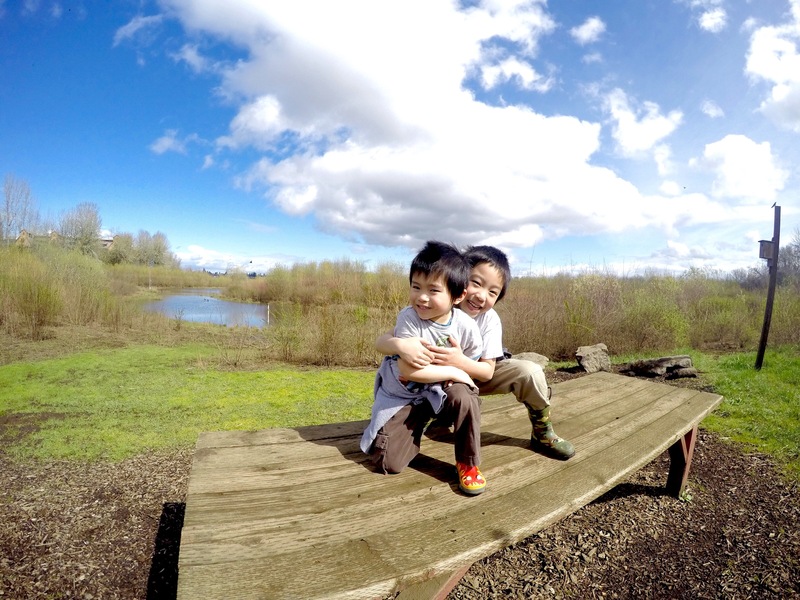 I wasn’t sure what to expect since it was my first time there and had never been to a Wetlands that I can remember. It turned out to be a great experience for me and the kiddos. 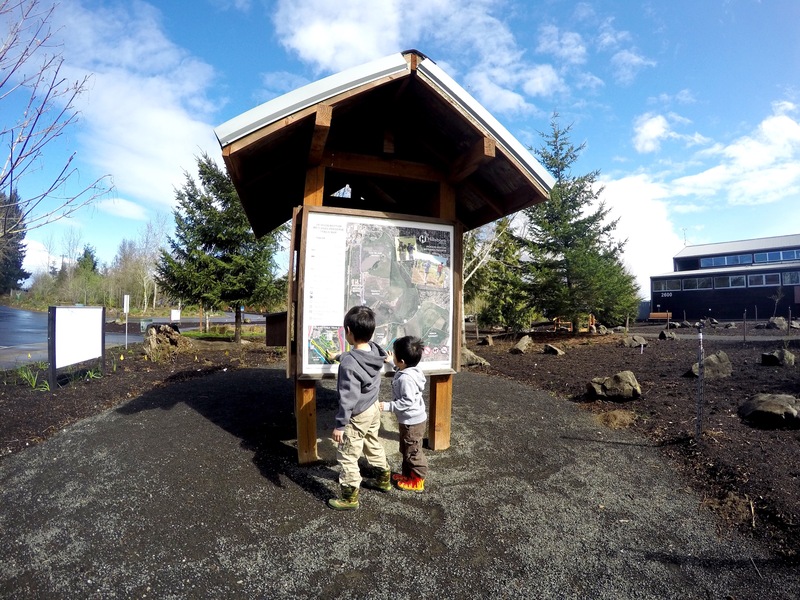 Here are my kiddos by the map at the entrance. 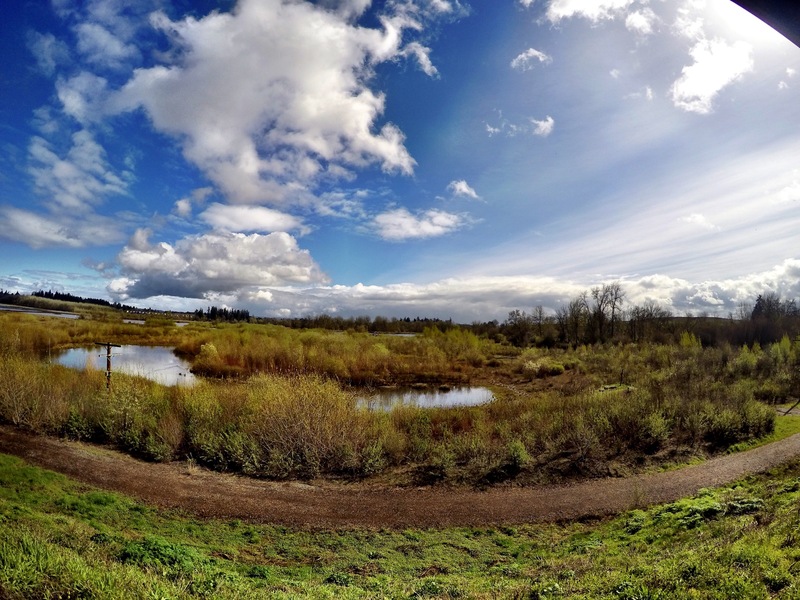 The Jackson Bottom Wetlands Preserve is a 635-acre wildlife preserve with 4 miles of walking trails. It’s a great place to hike, enjoy nature and the wildlife. 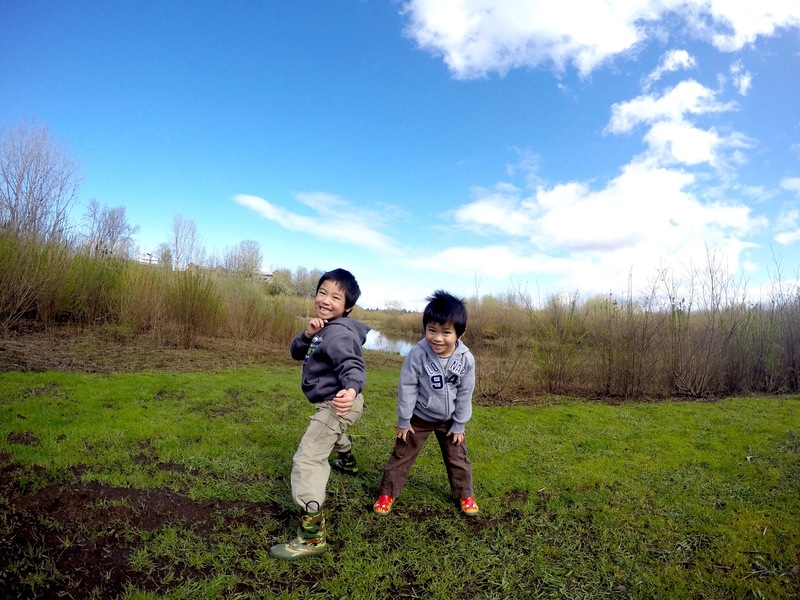 We ended up going on the KingFisher Marsh Loop which is 0.58 mi. 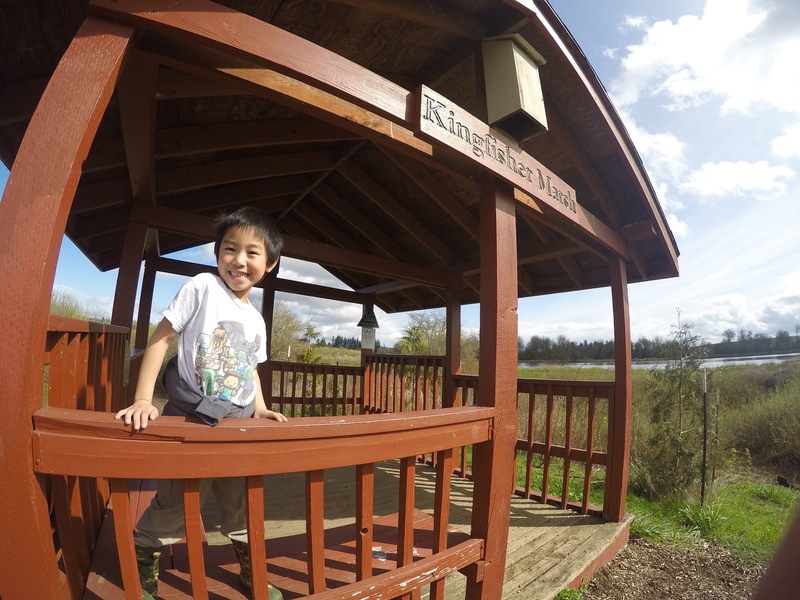 Here’s my eldest at the Kingfinger Marsh viewing shelter. I like how they had these shelters where you could sit, relax, and view the area. Here’s a great view. Here’s a sign explaining what wetlands are. 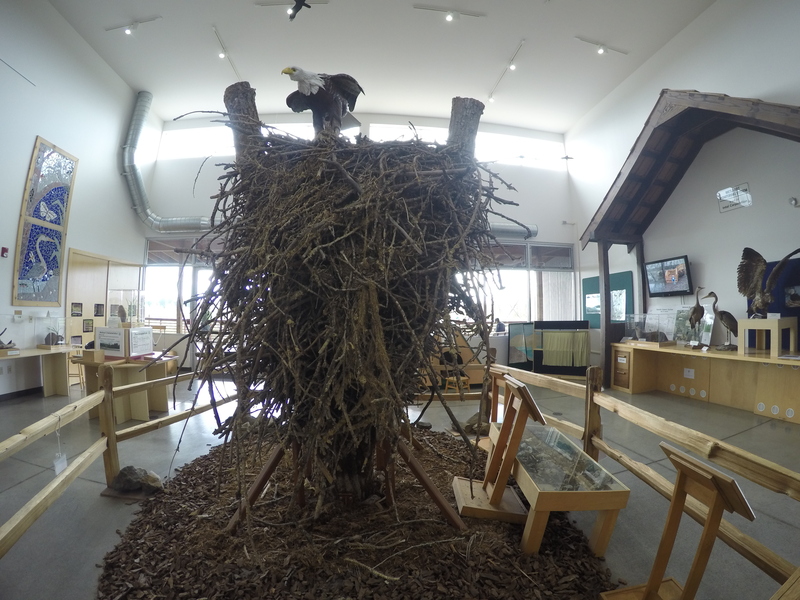 There is also a nice center there called The Wetlands Education Center that has an Exhibit Hall that my kiddos really enjoyed. Here’s a pic of an authentic bald eagle’s nest. There was nature related exhibits and even a puppet show booth. If you’re in the Hillsboro area, this is a great place to go. We will definitely be back! 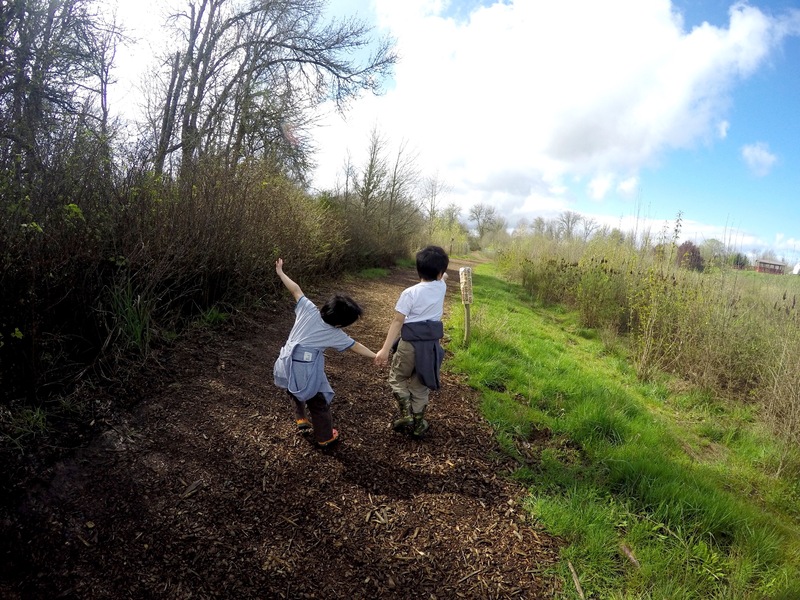 Have you been to a preserve or wetlands? Looks like a fun place! 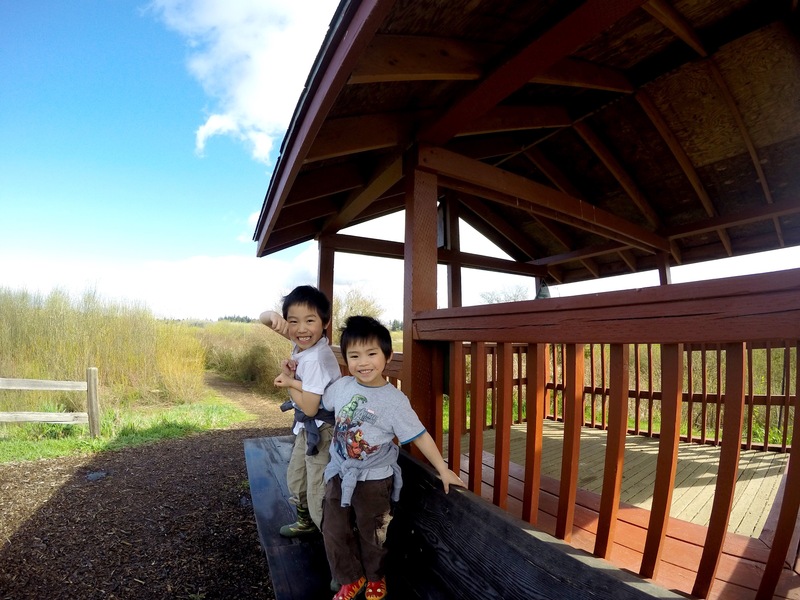 Yes, we were at Mountain Lakes Nature Preserve last weekend! Preserves are great places for hikes! Thanks! I’m glad I finally went! Looks like a fun place to visit. 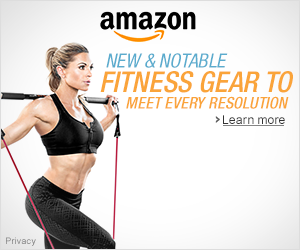 Do people jog or run on the trails as well? Looks like a fun time, and the skies were absolutely beautiful! 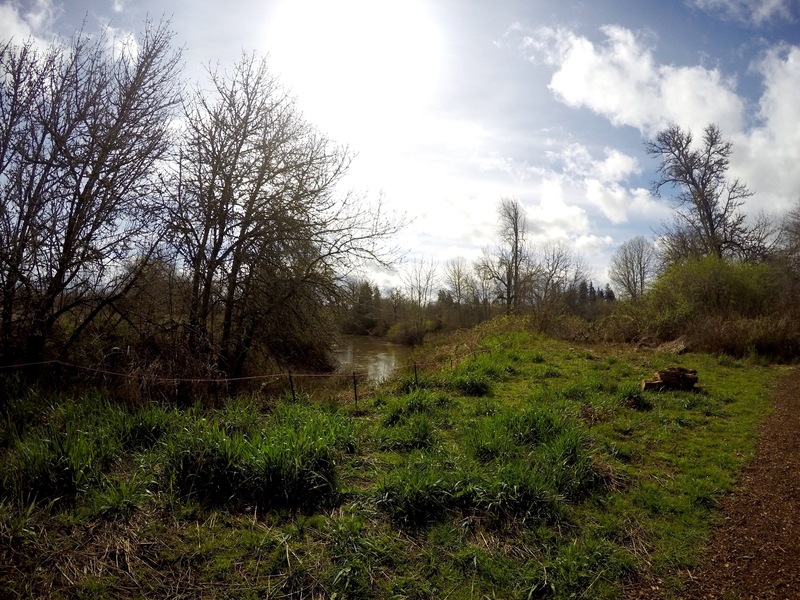 Wetlands are amazing! 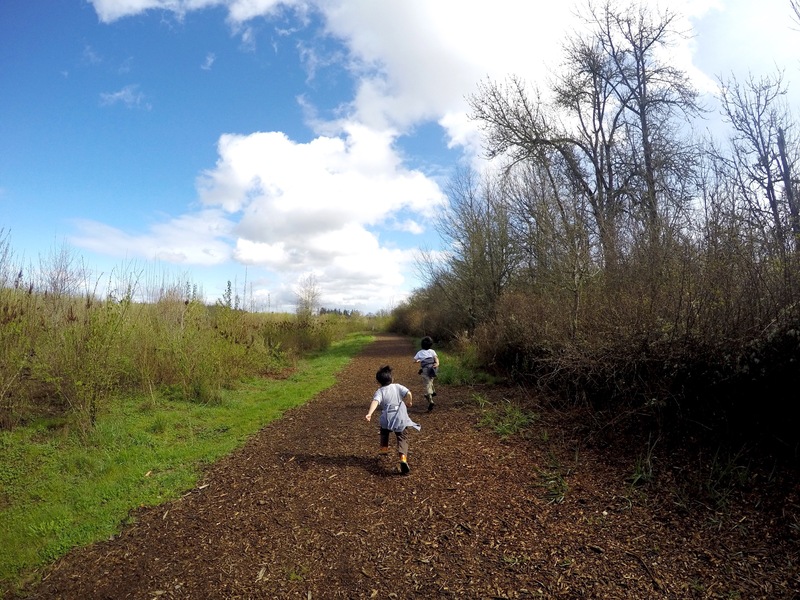 I always love going to nature parks where these precious resources are preserved and enjoyed by all! Thanks Janelle! They are amazing! Hope you’re having a great week!